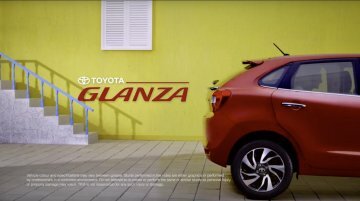 The first teaser video of the Toyota Glanza, a reskinned Maruti Baleno, has leaked online. 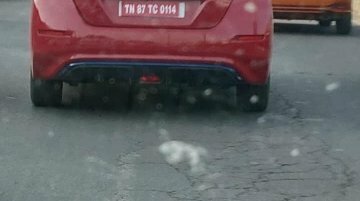 The video shows its profile and rear-end partially and confirms the name. 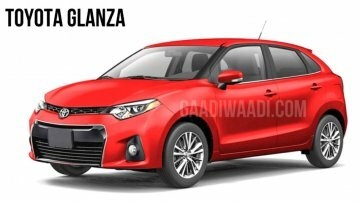 Toyota Kirloskar Motor will launch..
Maruti Suzuki will discontinue all diesel models by March 2020. 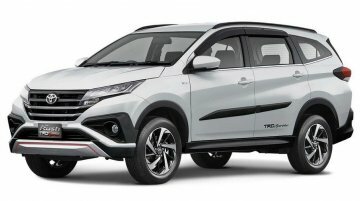 By the deadline, the company will introduce a petrol engine in not only the Vitara Brezza but also the S-Cross, as per a report from..
Honda had ruled out the HR-V for India due to cost concerns, but it seems like it is back in the pipeline now. 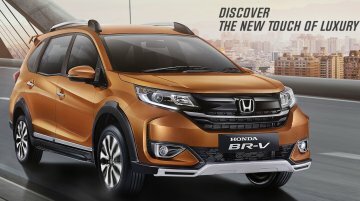 Credible Team-BHP forum member RavenAvi says that the premium B-SUV will enter..
Maruti Suzuki announced yesterday that it will discontinue all diesel models by March 2020. 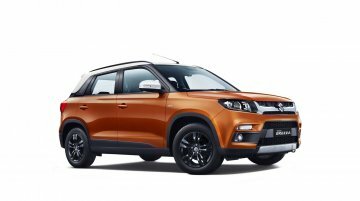 According to a report from Financial Express, the company will launch the highly anticipated Vitara Brezza.. 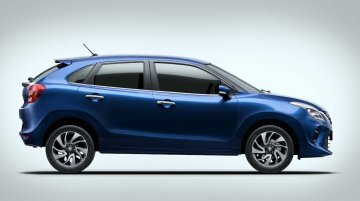 In the wake of the noose hanging around diesel PVs these days, Maruti Suzuki made one of the biggest headlines of the Indian automotive industry today by announcing the retirement of diesel cars..
Suzuki today introduced the global all-new Carry at IIMS 2019. 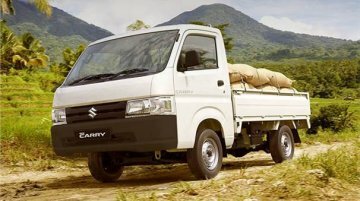 Indonesia is the redesigned model's first market, and from there, it will be exported to Suzuki carry nearly 100 countries and.. 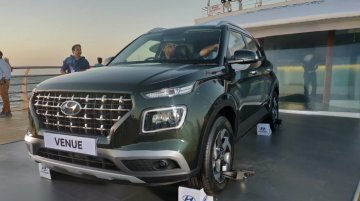 The Hyundai Venue will celebrate its market premiere in India on 21 May. 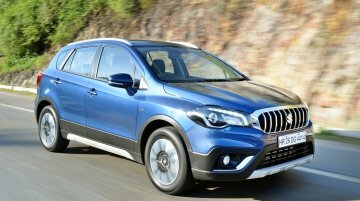 Its pre-bookings will be officially commenced on 2 May, as per a new report from Autocar India. 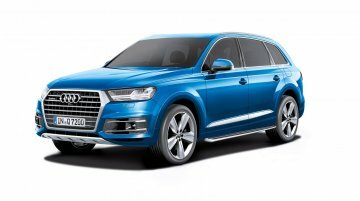 Following the A6 Lifestyle Edition last month, Audi India has launched the A4 Lifestyle Edition and Q7 Lifestyle Edition in India, at INR 43,09,000* and INR 75,82,100* respectively. 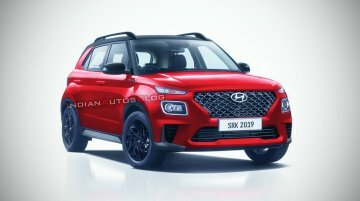 The Hyundai Venue was unveiled earlier this month and is slated to enter the market on 21 May. 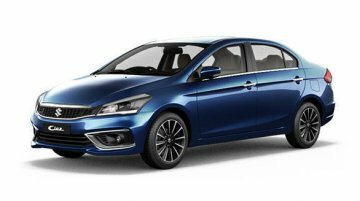 Just days after its official unveiling, IAB's digital artist Shoeb Kalania has created a rendering to..
India's long love affair with the Maruti Ciaz only seems to be getting only stronger. 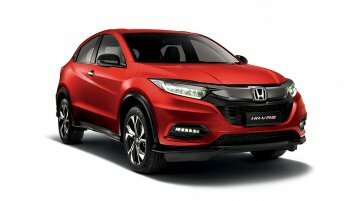 It has emerged as the best-selling car in its segment for the third consecutive year. The car held nearly 30%.. 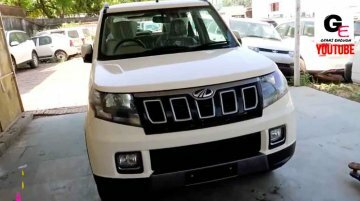 Earlier this month, it was reported that the 2019 Mahindra TUV300 (facelift) has started reaching dealerships. 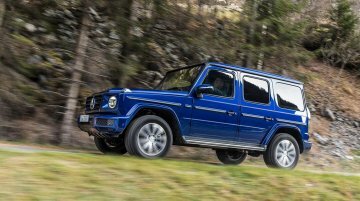 Now, a walkaround video that details the exterior and the interior of the refreshed..
Mercedes-Benz plans to make the G-Class finally more accessible and a more sensible choice India, with the launch of the G 350 d variant this November. 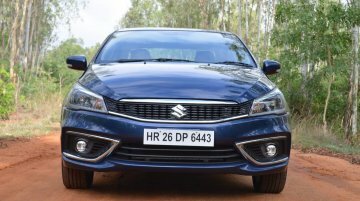 This is the cross-country vehicle's entry-level..
Maruti Suzuki has given the Alto 800 another facelift and upgraded it to meet the more stringent safety norms and even the BS-VI emission norms. 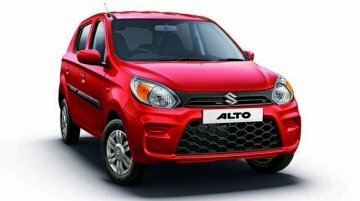 The 2019 Maruti Alto ("800" suffix now deleted from the..